Crowdfunding can be a powerful way to raise money to fund your projects. The most exciting part about these platforms is that even though you have a set goal, you could end up raising significantly more money. It also acts as a cheap test to find out if your idea is even worth moving forward on. Kickstarter is the most popular crowdfunding platform in the United States, receiving over $1 billion in pledges for hundreds of thousands of projects. The platform has been around for 9 years and some of the campaigns it has launched have been astronomically successful. Wait until you see how one video game system raised millions of dollars and then lost it all! Pebble Time is described as a “Color e-paper smartwatch with up to 7 days of battery and a new timeline interface that highlights what’s important in your day.” The Kickstarter campaign was the most successful of all time and ended up having 78,471 backers that pledged $20,338,986 with an original $500,000 goal. Much of its success is speculated to be attributed to the anticipation for the Apple Watch. 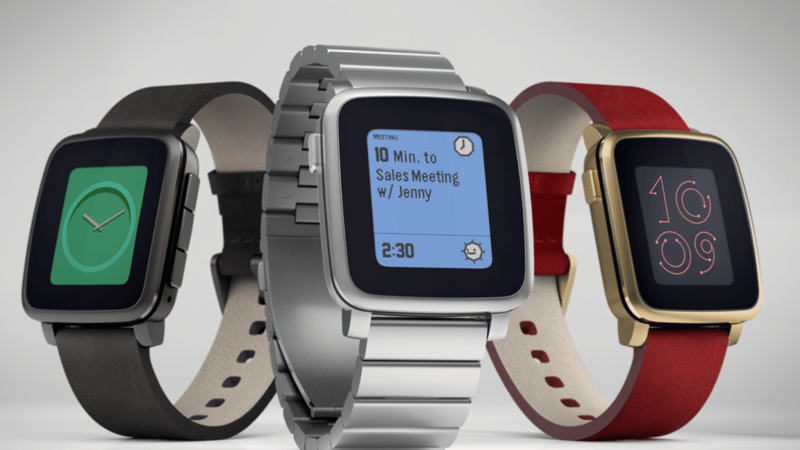 Pebble Time was created by Pebble Technology which was later purchased by FitBit for a reported $23 million. Several other Pebble-related campaigns have raised enough to place in some of the other top spots on Kickstarter’s all-time list, but this is the only one we’ll cover. Next up is possibly the world’s coolest cooler. The Coolest Cooler is described as “a portable party disguised as a cooler, bringing blended drinks, music and fun to any outdoor occasion.” The Kickstarter campaign for it raised $13,285,226 with 62,642 backers and only had a $50,000 goal. 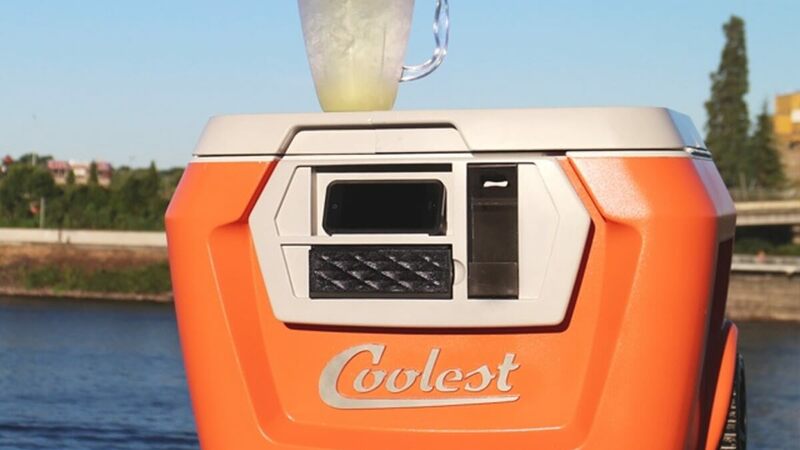 The Coolest Cooler was created by Ryan Grepper who actually had an earlier campaign for the same product that failed to raise its higher $125,000 goal. The Coolest has an ice crushing blender, a waterproof bluetooth speaker, and a phone charger built in. Grepper initially used a weed whacker, car stereo, and a basic cooler to build his first prototype. The next product raised $1 million in just 19 minutes! 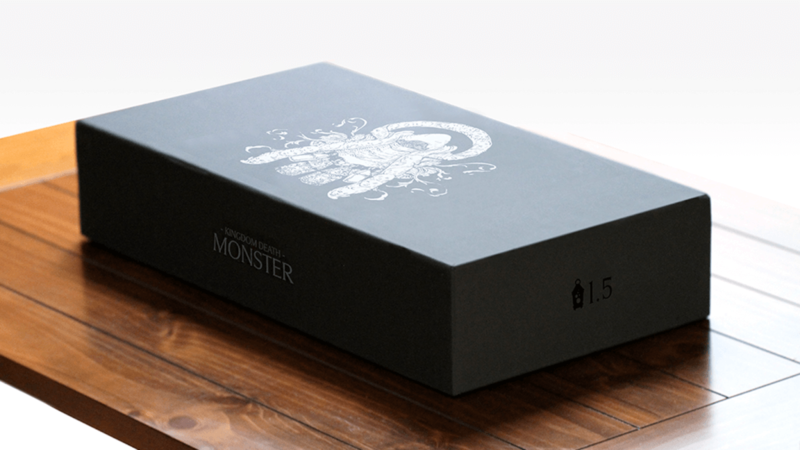 Kingdom Death: Monster 1.5 is described as “a cooperative nightmare horror game experience. Hunt intelligent monsters and develop your settlement through a self-running campaign.” It had a goal of $100,000 but ended up raising $12,393,139 with 19,264 backers. $1 million of that was raised within the first 19 minutes of going live and within a week, at least $5 million was pledged. The initial idea for the game was conceived around 2008 by Adam Poots, who put $10,000 of his own savings into the project. He ran an earlier Kickstarter campaign to raise $1700 for the production of one figurine he had planned for the game. He then ran two more Kickstarter campaigns, one that failed to reach its $10,000 goal and another that raised $2,000,000 on a $35,000 goal. Our next product is perfect for travel. 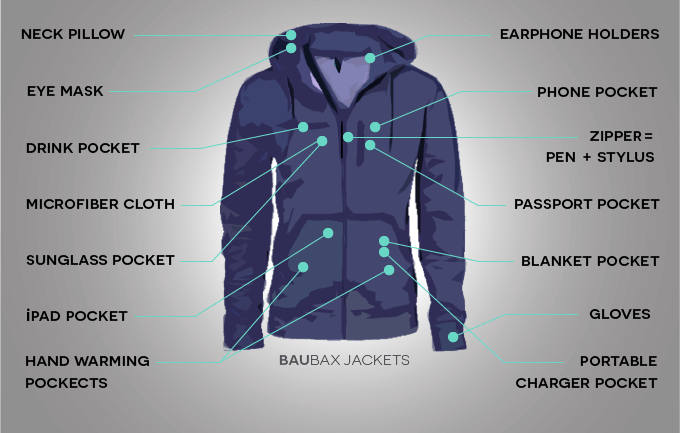 BauBax Jackets are described as “Travel Jackets with a built-in Neck Pillow, Eye Mask, Gloves, Earphone Holders, Drink Pocket, Tech Pockets of all sizes!” The campaign had a total of 44,949 backers with $9,192,055 pledged on a goal of only $20,000. At the time of its campaign end, it was the most funded clothing project in the history of crowdfunding and the 4th most funded project in the history of Kickstarter. This MacGyver-esque jacket has been deemed the “Swiss Army Knife of jackets” with 15 different purposes built in. You can even use it to help you sleep with its built-in neck pillow and eye mask. Next up are some kittens who met a horrible fate. 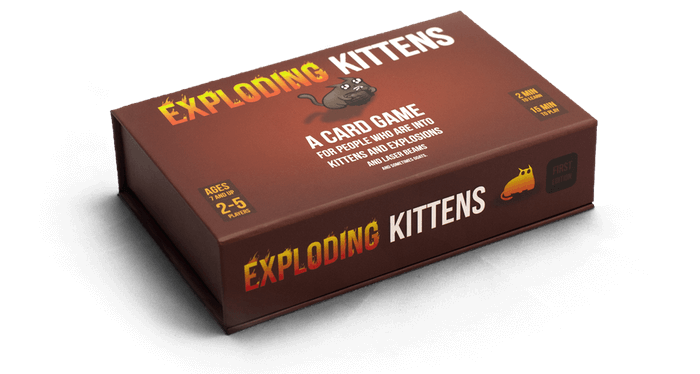 Exploding Kittens is described as “a card game for people who are into kittens and explosions and laser beams and sometimes goats.” It was designed by The Oatmeal creator, Matthew Inman and Elan Lee, an XBOX game designer. When it was launched with a $10,000 goal, it exceeded that goal in eight minutes! Seven days later, it broke the record for most backers in Kickstarter history. At completion, Exploding Kittens had earned total pledges of $8,782,571 by 219,382 backers. The campaign ended as the fourth most funded campaign in Kickstarter history. The basic premise of the this wacky game is to get your opponents to explode before you do by strategically using cards with different capabilities. The next product on our list failed miserable but raised millions. Ouya: “Cracking open the last closed platform: the TV. A beautiful, affordable console — built on Android, by the creator of Jambox.” This microconsole was founded in 2012 and raised $8,596,474 from 63,416 backers on a lofty $950,000 goal. 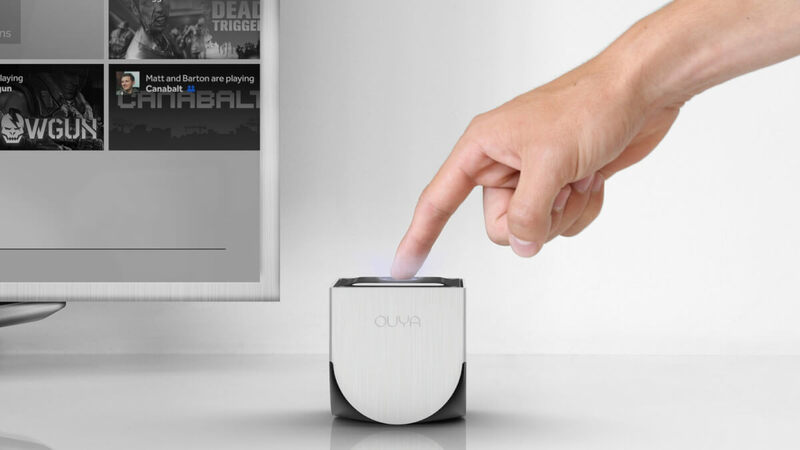 In 2015, Ouya received an investment of $10 million from Alibaba in early 2015. A couple months later, it was revealed that Ouya was attempting to sell the company because it failed to renegotiate its debt. Razer Inc. later acquired Ouya’s employees and content library, but Ouya’s hardware was discontinued. The Ouya proved to be an attractive concept, but it didn’t end up having a well-received design and overall underperformed on expectations. We’re noticing a trend with our next top Kickstarter campaign. 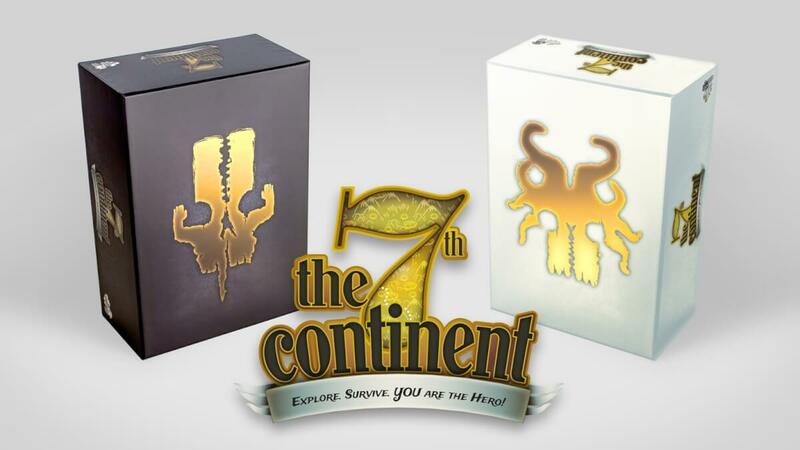 The 7th Continent pitch: “Get ready for brand new adventures in the first ever board game where YOU are the hero! 100+ minutes of adventure for 1 to 4 players.” Ludovic Roudy and Bruno Sautter designed this cooperative board game in 2017 and it was published by Serious Poulp. It ended up raising $7,072,757 on a $40,000 goal with 43,733 backers. The game was well received with an 8.7 BoardGameGeek score and ranking 12th overall. This game is definitely not for those looking for casual gameplay. It boasts almost 1000 cards and pieces and gameplay can last over 16 hours! Up next is a super simple everyday product that raised a ton of money. “The world’s best everyday bags. Designed by photographers to revolutionize camera carry, but built for everyone to organize your life.” The Everyday product line raised $6,565,782 from 29,359 backs with an ambitious $500,000 goal. 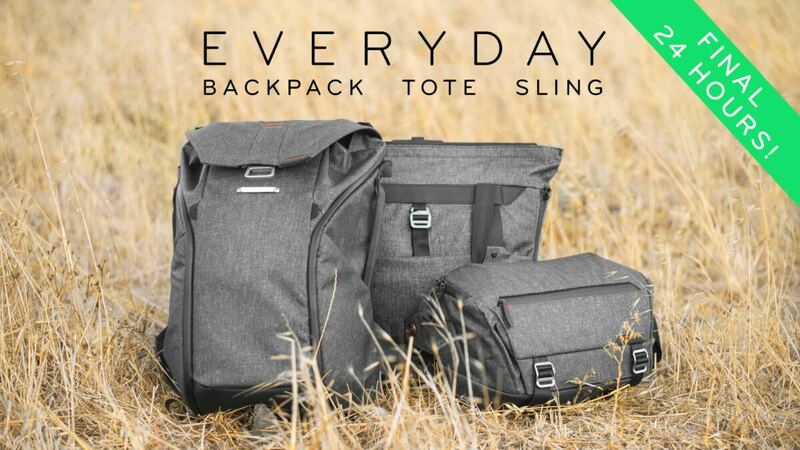 These meticulously engineered bags are designed from the ground up to be both the best camera bags and the best everyday carry bags on the planet. The sling, tote, and backpack price points range from $150-$300, but have solid 4-5 star reviews most places they are sold. Each bag has earned several awards from big names like National Geographic and Men’s Journal. The next product solved an office problem in a unique way. 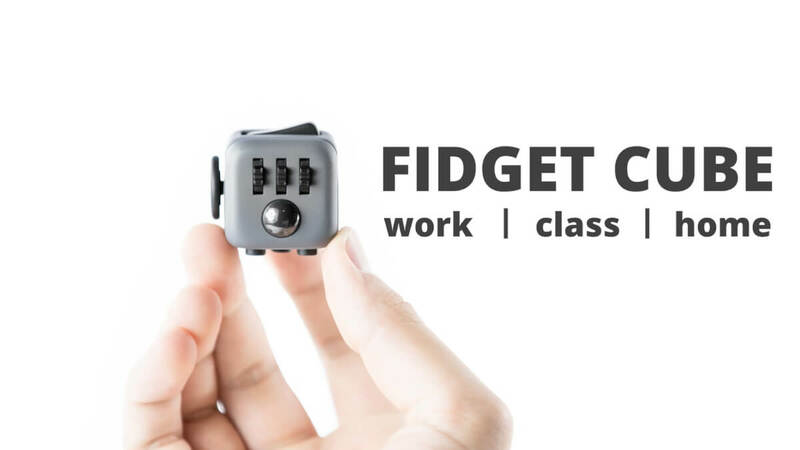 The Fidget Cube is described as “An unusually addicting, high-quality desk toy designed to help you focus. Fidget at work, in class, and at home in style.” Created by Matthew and Mark McLachlan, this gadget had a whopping 154,926 backers with a total $6,465,690 pledged on a very small $15,000 goal. Each side of the cube was designed with different ways to fidget to keep the user engaged and satisfied. The project came at a time when fidget-based toys were blowing up and so did very well. The Verge described the cube as “basically a baby toy for adults.” In addition, all fidget toys have been regarded as helpful for people with focus problems. Next up is a music player that mimics the sound of vinyl records, a feature listeners apparently didn’t like upon arrival. The Pono’s mission is to provide the best listening experience of your favorite digital music. The product prototype received a lot of support from high-profile musicians that all claimed the sound quality was great and matched that of vinyl. It was also developed by Neil Young! This surely helped propel the campaign forward to raise an impressive $6,225,354 on an $800,000 goal with 18,220 backers. The Pono “ecosystem” was comprised of the player, the online music store, and the app that would allow users to manage their music. 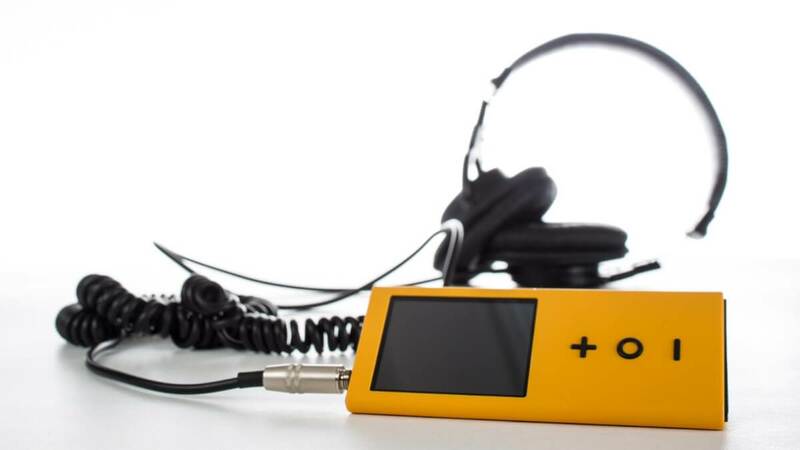 Pono ended up receiving mixed reviews and in a blind test it was found that listeners did not actually prefer Pono format over other more common formats. Pono was discontinued in April 2017. The next Kickstarter campaign brought a MYSTERY back to life. If you were alive in the 90s, you may remember a quirky little show most referred to as “MST3K,” where a host of wacky characters watched really bad movies and made fun them the whole time. After a couple stints on Comedy Central and The Sci-Fi Channel, it was cancelled after 10 seasons in 1999. It turns out people missed it because when the creator, Joel Hodgson led a crowdfunded campaign to revive the show in 2015, it raised $5,764,229 from 48,270 backers on a 2 million dollar goal and an additional $600k outside of Kickstarter. The original plan was 12 episodes, but the success of the campaign allowed for 2 additional episodes. The season did well enough for Netflix to greenlight a 12th season of MST3K. This campaign attained its $2 million goal in less than eleven hours. On its first day the project broke the record for the fastest project to reach its first $1 million. The campaign ended with $5,702,153 raised with 91,585 backers. The basic story can be thought of as Nancy Drew for the new millennium. The movie was successfully made and had a limited release in 2014. It received generally favorable reviews from critics and won a “Fandom of the Year” award. The film grossed $3,322,127 in domestic box office and $163,00 in foreign box office. 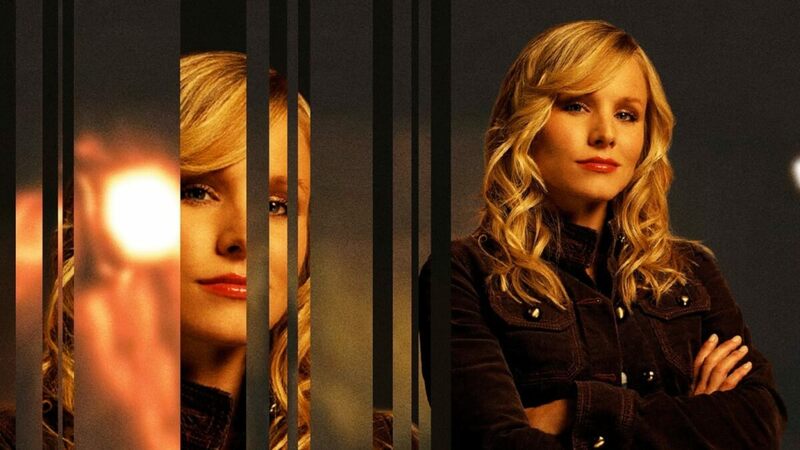 Veronica Mars Blu-ray and DVD sales also hit $2.2 million in the first two weeks of being released. Up next is a campaign that broke records at the time of its debut. 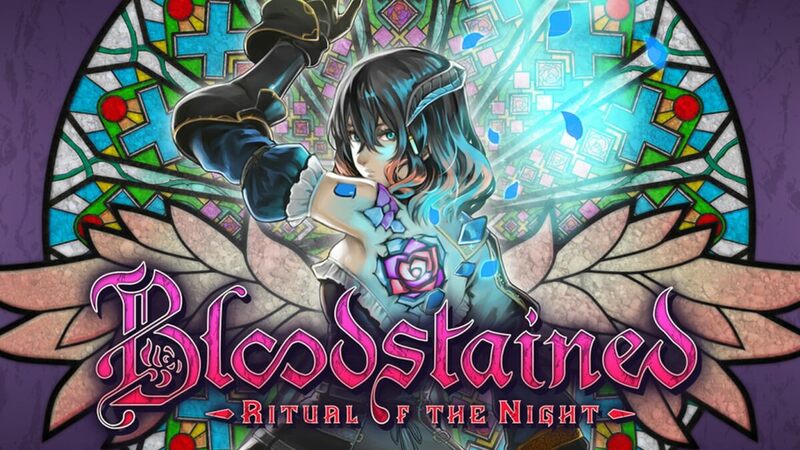 Bloodstained: Ritual of the Night is described as “an exploration-focused, side-scrolling platformer featuring RPG and crafting elements.” This project is being led by the designer behind the hit series Castlevania by Konami, Koji Igarashi. At the time of this writing, the game has not yet been released but is expected in 2018 on several platforms, including Steam, Playstation, Nintendo Switch, and XBOX.It ended up raising $5,545,991 on a $500k goal with 64,867 backers. At end of its campaign, it was the most funded video game on Kickstarter but was surpassed shortly after. As a part of the campaign’s stretch goals, a companion game, Bloodstained: Curse of the Moon, an NES-stylized platform game was also developed. Have you noticed a common theme yet? You will with the next campaign. 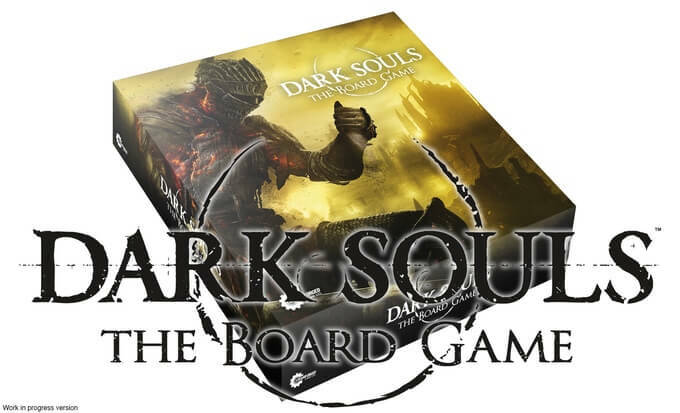 Dark Souls™ is a 1-4 player strategic board game that launched a kickstarter campaign from the UK in 2016. It had a unique campaign in that it only had a few pledge levels, 1 for retail stores and one for gamers. The project ended up raising $5,112,289 on a $67,775 goal with 31,178 backers. The game is based on the video game series by the same name and features miniatures modelled after player characters and enemies featured in the games. The miniatures move on a node-based board game and combat is card-based, with bosses having randomized “AI” cards that determine their movement and attacks. The game was released in 2017 and had a decent reception with a 6.9 score on BoardGameGeek.com. Up next was a bright Rainbow after a large drought! Remeber LaVar Burton? Kunta Kinte from ROOTS, Geordi La Forge from Star Trek: The Next Generation and the guy that hosted Reading Rainbow! The goal of this campaign was clear, to revive the show and its materialsin many different formats, making it available to thousands of classrooms. It had a lofty $1 million goal, but managed to raise $5,408,916 with an record-breaking 105,857 backers. 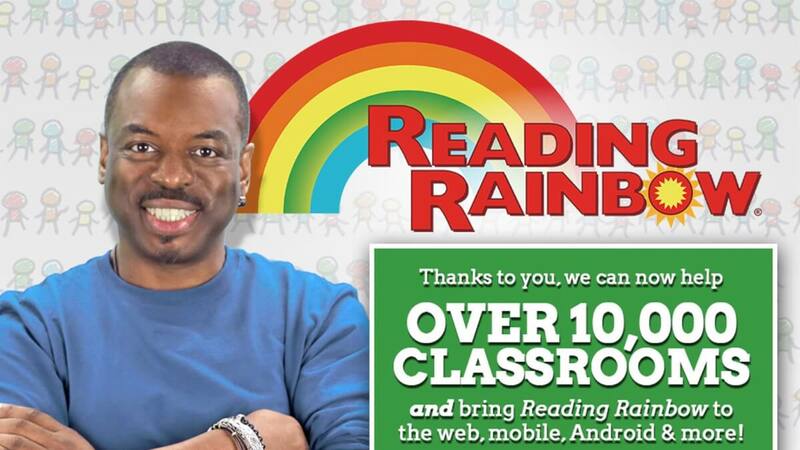 Reading Rainbow also raised an additional million from Seth MacFarlane and $70k from direct contributions, for a grand total of $6,478,916. Unfortunately, in 2017 WNED filed a lawsuit against Burton and RRKidz which was eventually resolved with RRKidz no longer licensing the Reading Rainbow brand from WNED. The next smartwatch on our list claimed a 30 day recharge period but did it work? 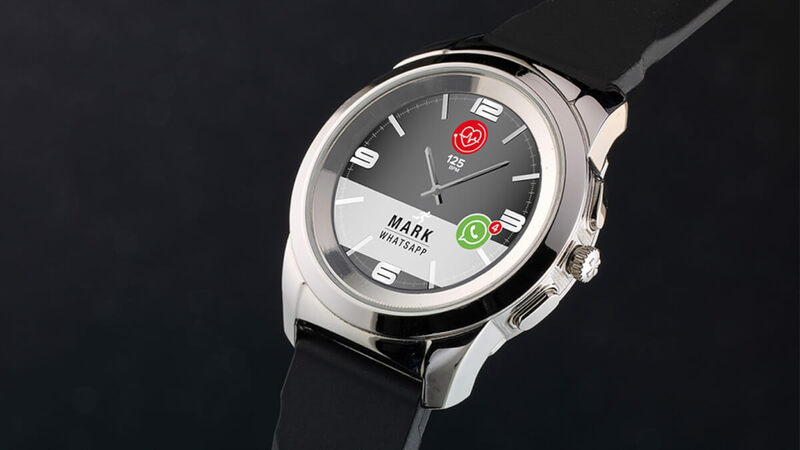 The ZeTime was designed in Switzerland and is described as “the perfect always-on smartwatch blending classic design and smart features at an affordable price.” It is a hybrid smartwatch that has mechanical hands with a full round color touchscreen. One innovative function of the watch is that it automatically updates the time according to your location. The watch also works up to 30 days on a single charge. Wanting one now? Well so did a lot of other people. This project raised $5,333,792 on a measly $50k goal with only 26,828 backers! If you do want one, it is going to cost you about $200 and you will have to be okay with a mediocre 3 star review on Amazon. The next campaign is also a watch but of a very different thought process. Another watch!? But this one is different. The Filippo Loreti isn’t a smartwatch, it is a luxury watch that is assembled by hand and each model is a limited edition that is rare and unique. 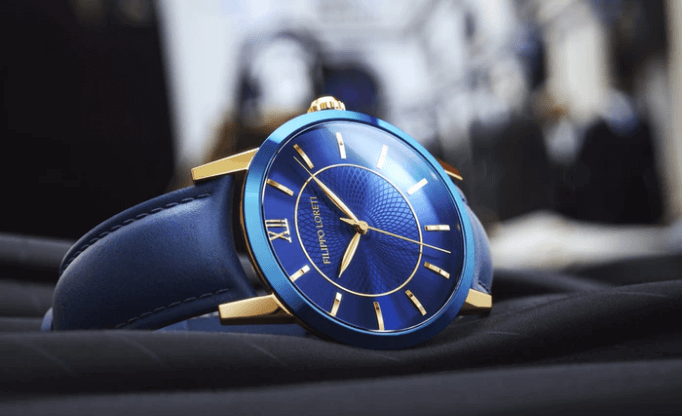 Matas Jakutis and Danielius Jakutis are the brothers behind the Filippo Loreti brand of affordable luxury watches. 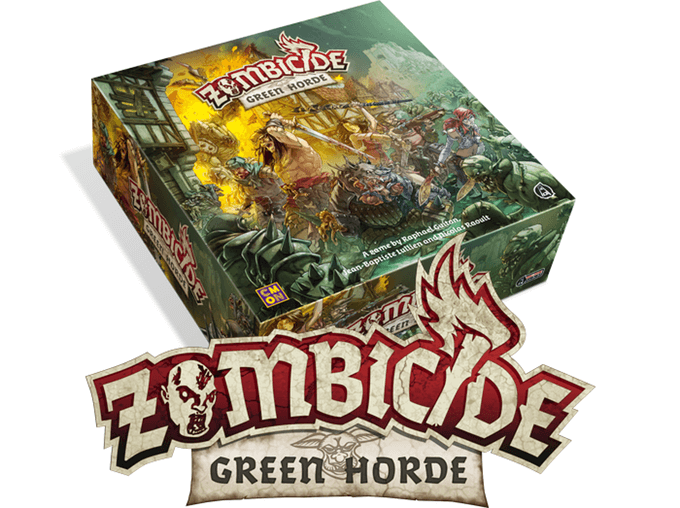 Zombicide: Green Horde board game extension is described as “the medieval fantasy Zombicide saga continues with a horde of undead orcs, new environment features, resources and challenges!” It is a cooperative board game for 1 to 6 players that is both a standalone game and fully compatible with the original game. The first Zombicide game had an very good 7.3 rating on BoardGameGeek.com and this extension ended up getting an impressive 8.3! The Kickstarter campaign ended up raising $5,004,614 on a lofty $300k goal with 27,236 backers. If you want it, you can get it on Amazon, but it isn’t cheap with an $80 price tag. Up next is another bag that scored a huge payday for its creators. 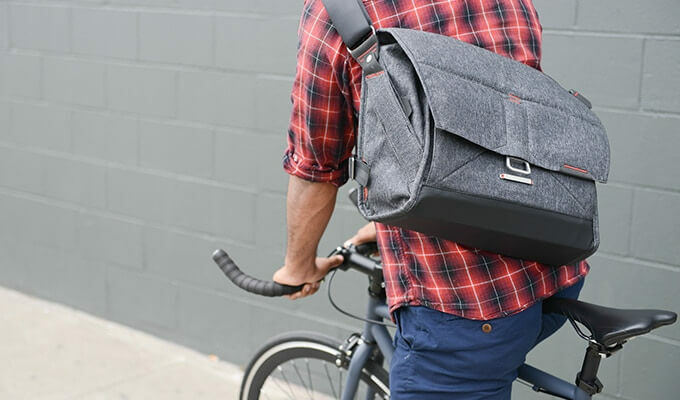 The Everyday Messenger is described as a “Beautiful, intelligent and adaptable messenger bag designed around the workflows of photographers, creatives, travelers and commuters.” It is one of Kickstarter’s most funded bags, raising $4,869,472 on a $100k goal with 17,029 backers. It was well received with a 4.5 star average review on Amazon.com and ranges in price from $100-$250. One interesting note is that the highest pledge level was $5,500, which 7 backers participated in and it included a 5-day expenses paid photography workshop in New Zealand. Up next is a blanket that claimed to reduce stress and anxiety while increasing sleep. 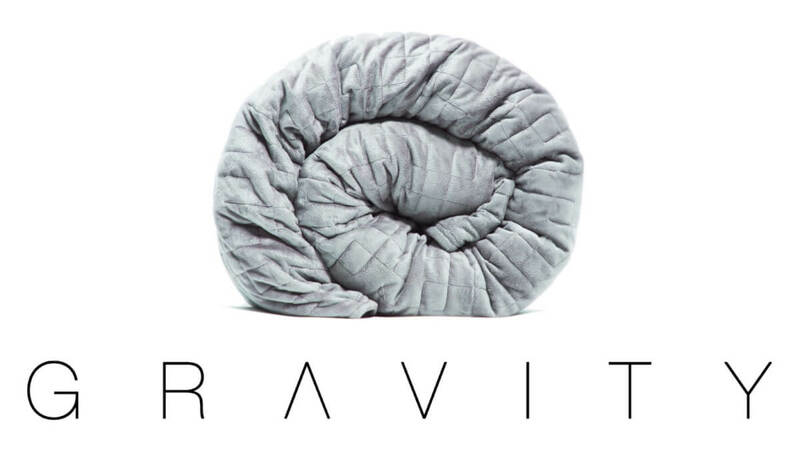 Gravity is described as “a premium-grade, therapeutic weighted blanket that harnesses the power of deep touch stimulation to gently distribute deep pressure across your body.” This blanket is engineered to by around 10% of your body weight with the theory that gravity helps relax the nervous system by simulating the feeling of being held or hugged. This supposedly increases serotonin and melatonin levels and decreases cortisol levels, which can improve moods and promote restful sleep. This project had 23,805 backers and managed to raise $4,729,263 on a $21,500 goal. It is available on Amazon.com for around $250, but there are several other similar options for half the price. How about an automated toothbrush that does all the work for you? That’s our next top Kickstarter campaign. 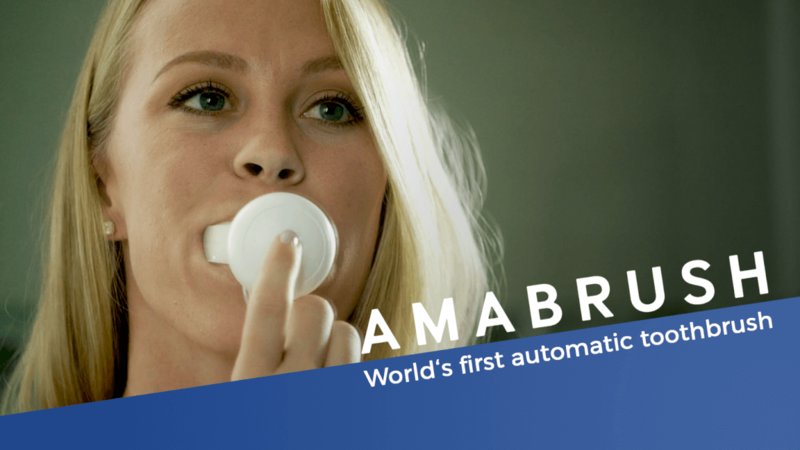 The Amabrush is a revolutionary new toothbrush that automatically brushes your teeth, all at the same time, in only 10 seconds. The premise is that even though we may brush our teeth as we are supposed to, it is difficult to do it just right so you get every angle at the right pressure and speed. Admittedly, it is a pretty compelling candidate for automation, but how well does it work? Well, we won’t know for sure until Q3 of 2018, but you can pre-order the automated toothbrush if you want to be the first to try it out. There is a basic, pro and ultimate set ranging from $170-$240. The project had a goal of $67,024 and ended up with 26,832 backers pledging $4,287,556.